Windows Phone has never been complete. Why? Because everyone wants Instagram on Windows Phone, especially those who converted from iOS or Android. It’s probably the only thing that pulls Windows Phone back from being in the forefront with the other 2 mobile platforms. So what’s next? Well, Nokia understands that desperation, hence releasing an app to pressure Instagram to build an app for WP. 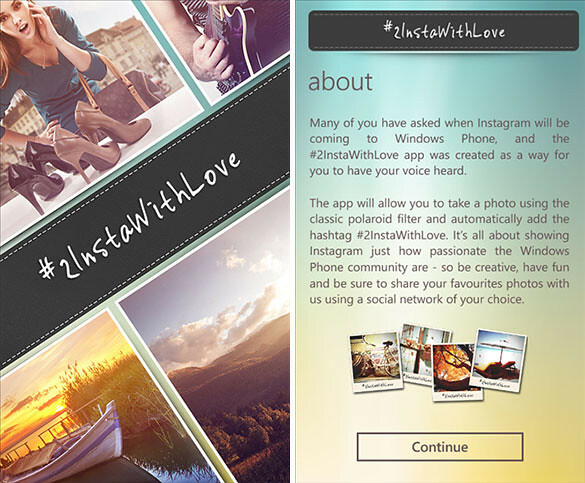 Many of you have asked when Instagram will be coming to Windows Phone, and the #2InstaWithLove app was created as a way for you to have your voice heard. 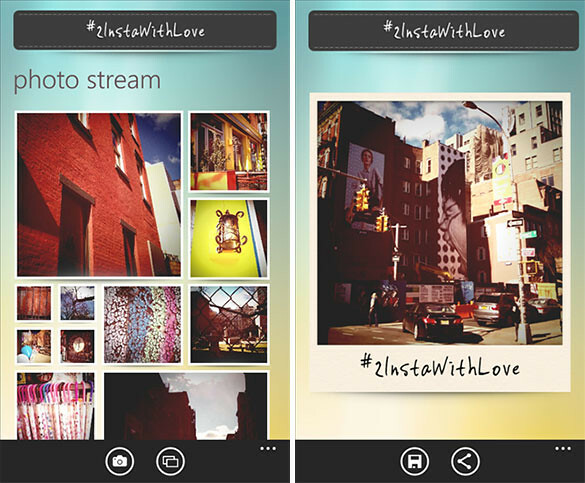 The app allows you to take a photo using the classic polaroid filter and automatically adds the hashtag #2InstaWithLove. It’s all about showing Instagram just how passionate the Windows Phone community is – so be creative, have fun and be sure to share your favorite photos with us using a social network of your choice. Download the app now from Nokia Collections on your Lumia devices or click HERE to download from Windows Phone Store.